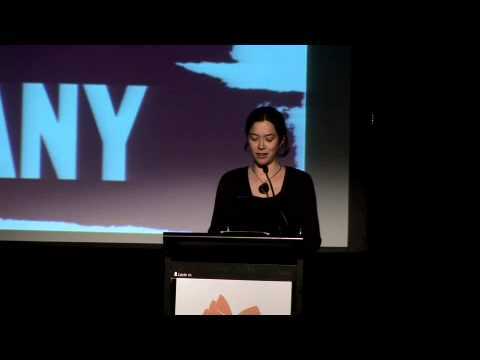 Kate Fagan is a prominent Australian innovative poet whose most recent book First Light (Giramondo) was short-listed for both the NSW Premier’s Literary Awards and Age Book of the Year Award. She is Convenor of the English Major at WSU and a former editor of How2, the U.S.-based journal. 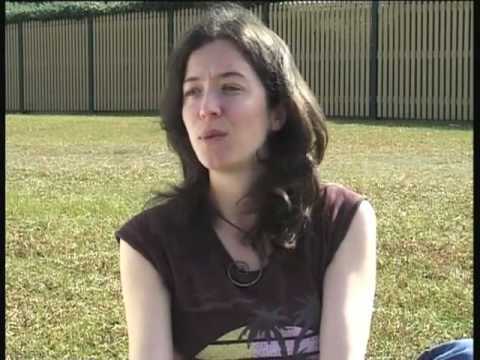 Kate is well known as a folk-roots songwriter and her album Diamond Wheel won the NFSA Award for Folk Recording. She supported Joan Baez on her 2013 tour of Australia/NZ.